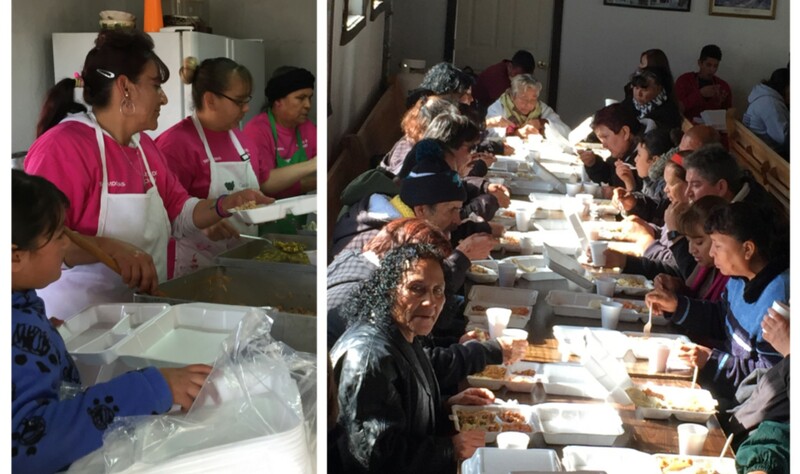 Located in the 16th of September colonia in west Juarez, The Lord’s Food Bank began in 1976. It started out in the yard of someone’s house but eventually moved to the mesa where it is now. A second food bank is located in the nearby colonia of Felipe Angeles. for the Food Bank Christmas party. 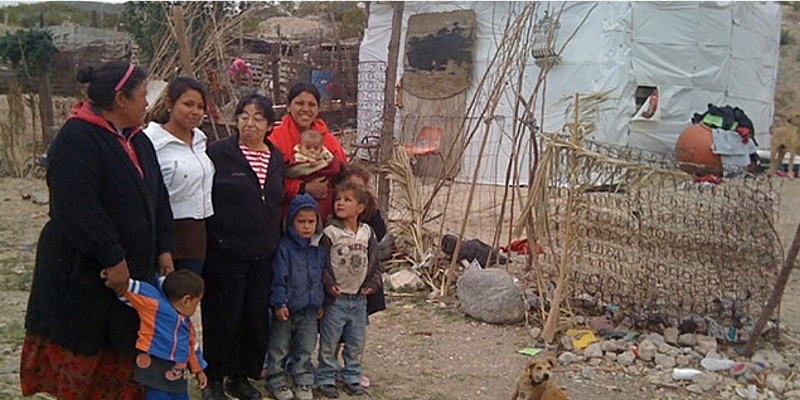 A local El Paso builder funds our house building program in Juarez. He pays the salaries of two teams of men who build simple, cinderblock style houses that are sturdy and durable, to replace the dilapidated cardboard and pallet shacks that are prevalent in the area. There is a long waiting list of folks that are in need of a better dwelling, and the teams work steadily all year long to meet the ever-growing need that the poor have for decent homes. Read about one of the families who received one of these homes here.